Communication today has grown more complex. When your clients discharge it is hard to keep track of them. 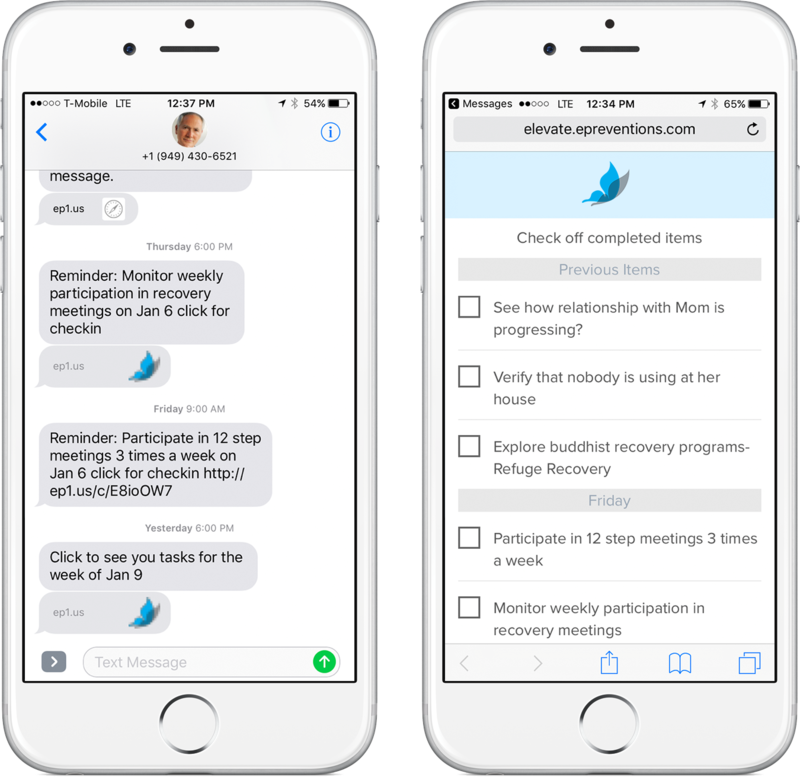 Our system has built in HIPAA-compliant and secure SMS messaging capabilities allowing you to reach them and converse about the specific triggers that may cause them to relapse. So much is learned and discovered in treatment that is often a lost opportunity when they leave because it is difficult to do things with the knowledge. 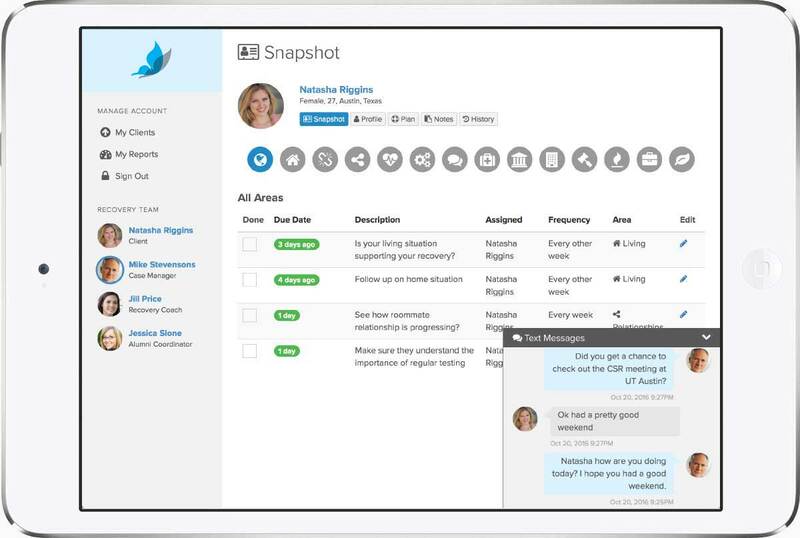 Our aftercare software keeps your clients connected to your organization via easy to use communication tools and a personalized database. Learn how you can manage a greater population of alumni with the same staff resources. This is not only good for karma but good for business as well. Schedule a demo today so you can elevate your level of alumni client care.